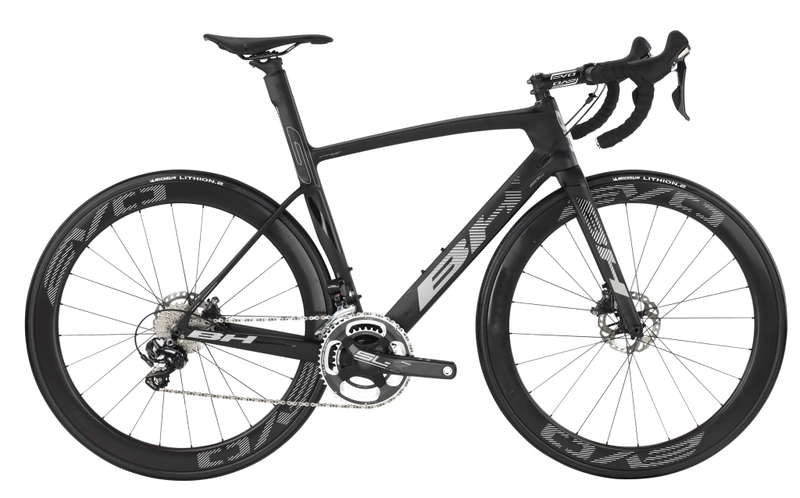 The all new BH G7 PRO Ultra Di2 Disc is a technological masterpiece. All BH G6 PRO knowledge invested and enhanced, and the result is BH G7 PRO. 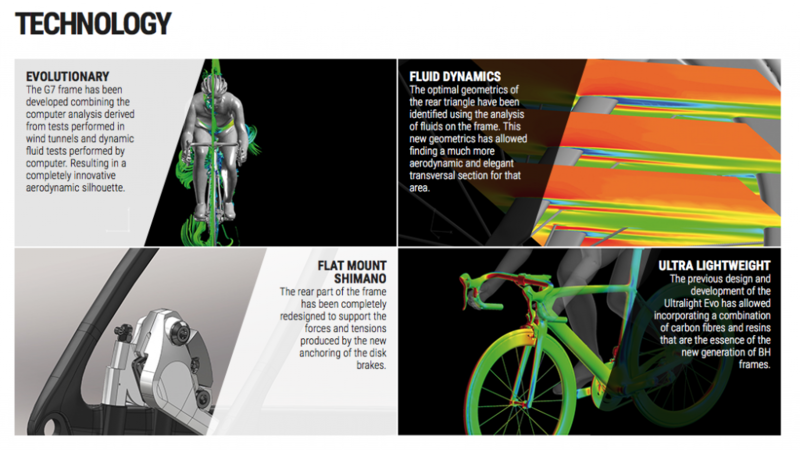 All Aero from computer research, fluid dynamics and special carbon layup makes this bike absolutely stunning. 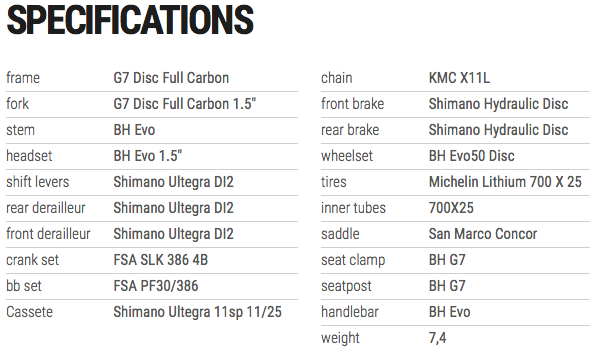 With Shimano disc brakes you will also have unlimited stopping power. A superb combination. You will feel how smooth is cuts through the wind, a real and energy saving feature. 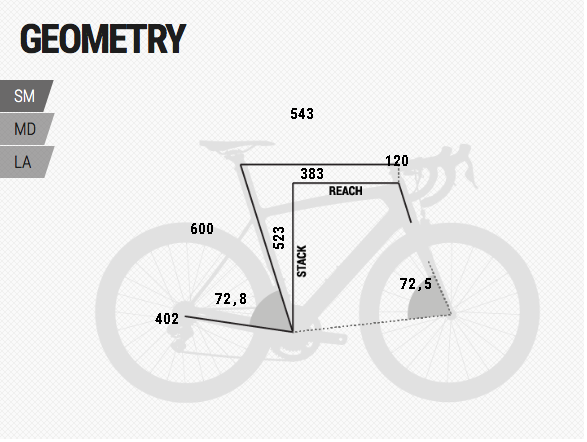 Super stiff, this bike is aimed at professional cyclists. And its now available for hire for you!